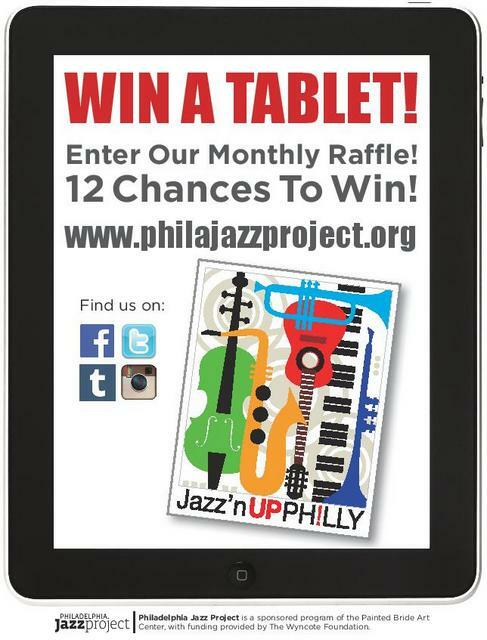 The team at The Philadelphia Jazz Project are giving away a free tablet from this week. This will happen every month from September all the way through to August 2015. Just imagine if you win, you will be able to listen to cityjazzradio.com from wherever you go, and of course browse some great Jazz websites such as Philadelphia Jazz Project. Entering is very easy. All you need to do is provide PJP with your name and contact details. Only Eligible to residents of the Delaware Valley Tri-State area [NJ/PA/DE] living within 50 miles of Philadelphia’s City Hall. No staff members or contractors of PJP, nor the immediate family members of PJP staff are eligible. No repeat winners in September 2014 – August 2015 PJP program year. One entry, per person, per month. Must have valid email address (Winners will be notified via email). Winner must claim prize within 30 days of notification. Winners must agree to be photographed. 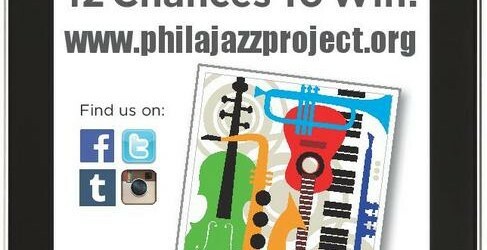 Winners will be posted at philajazzproject.org by the 5th of the following month. Raffle entries can be made between 12:00 A.M. on the 1st of the month through 11:59 P.M. on the last day of the month. 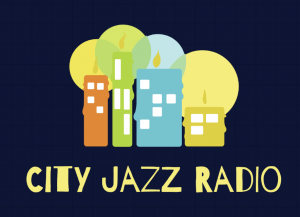 © 2019 City Jazz Radio | The Best Jazz Music, Bossa Nova, & Lounge 24/7. All Rights Reserved.